Show off your artistic skills without the mess. The Digital Graffiti Wall is a hot new product. 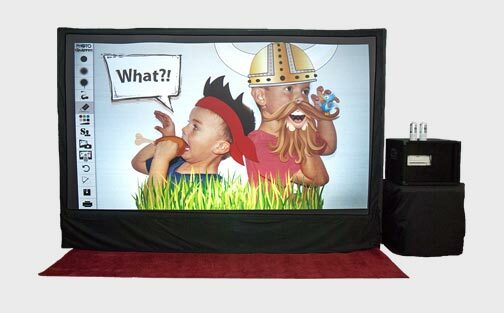 Step in front of the screen and have your photo taken. Your image will come up onto the wall. Grab a paint can and decorate your photo. The can sprays where you point. Use a custom stencil or free hand. Here’s a fun photo favor that’s guarenteed to be a hit. Have your guests choose which background they’d like. Would they like to be at Paris or The Great Wall of China? No problem. Step in front of the green screen, strike a pose and the photographer will take care of the rest. 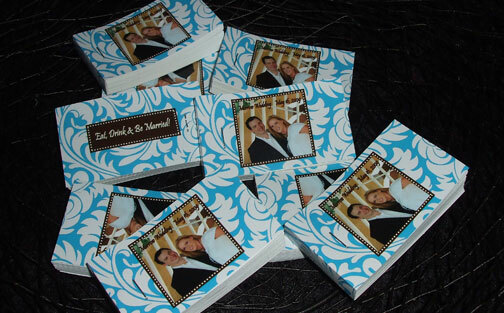 Each of your guests will walk away with a copy of their photo. Custom backgrounds and props are available as an add on feature. So, what are Flip Books, you ask? 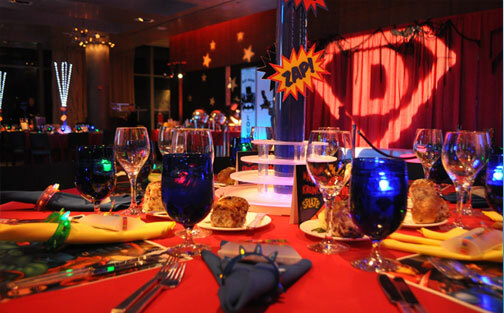 Simply put, Flip Books are a way to bring your parties to life with the newest craze in customized party favors. Here’s a great way to receive instant photos. We have a photographer that roams around the party and captures action shots. Your guests can go through these photos and print off which ones they’d like right at our print out station. Have your guest take home the photos of their choice! 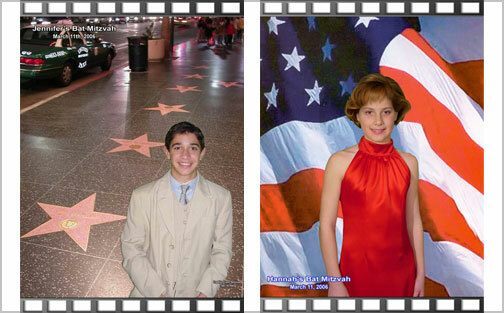 Have a Hollywood type photo shoot right at your event. This package comes complete with event photographer w/ on site printing, red carpet and stanchions just like a real red carpet event. 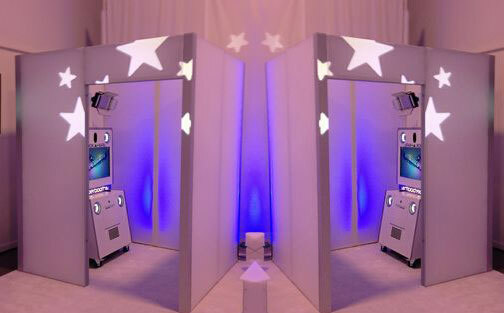 The roller coaster of photo booths is here! It’s your big chance at your :15 seconds of fame. 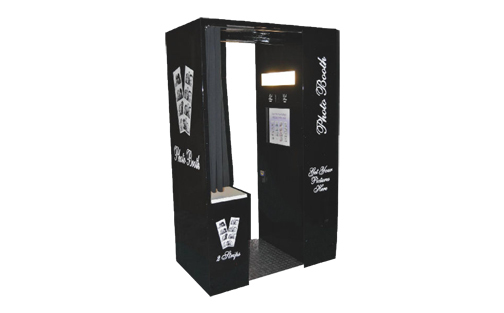 It’s the first interactive booth of its kind. Guests enter the booth and choose their “virtual” photographer. The photographer has them “Strike various poses” as paparazzi style flashbulbs go off, music plays and a fan blows, capturing the moment. 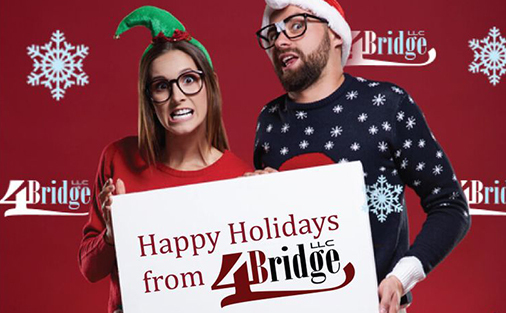 Each guest will receive an 6x8 printout of their photo shoot.